The world is in the grip of an ancient evil. The fallen Asgardian god known only as the Serpent holds Earth in a stranglehold of fear. 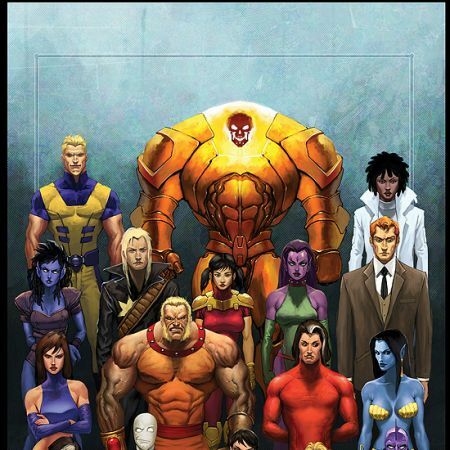 Among his hammer-powered servants, the Worthy, is the X-Men’s longtime foe, the Juggernaut — always nigh unstoppable, now infused with dark, godlike powers. 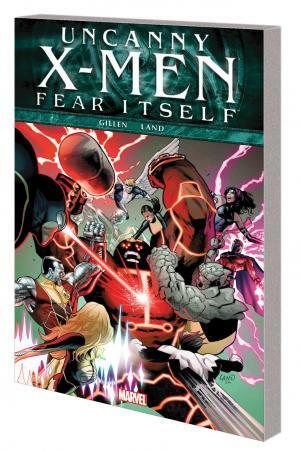 What is one X-Man willing to sacrifice to keep the people of San Francisco safe? 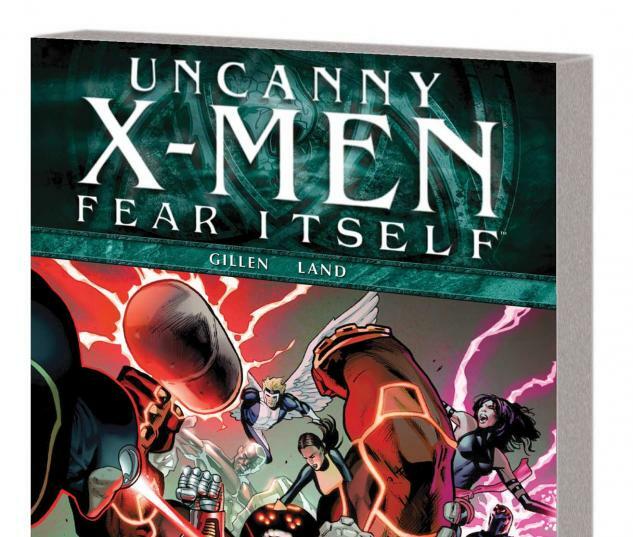 Plus: the end of the Uncanny X-Men and the return of Mr. Sinister! Collecting UNCANNY X-MEN (1963) #540-544.